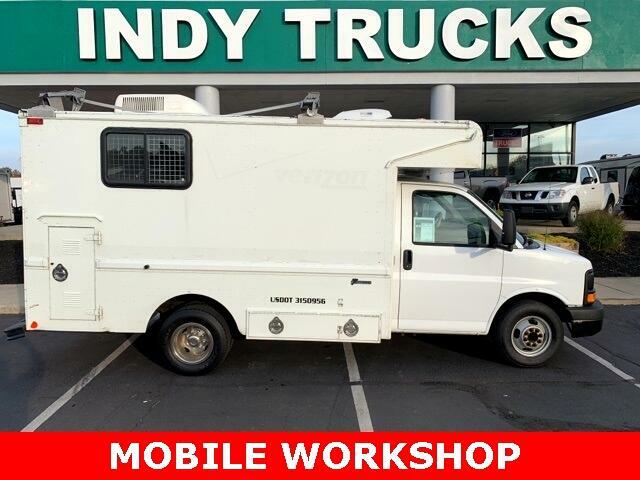 2004 GMC Savana 2500 with Utilimaster aluminum body - 6.0 engine 57k miles. A/C in cab and utility body (14ft long with overhead storage). Heat in utility body. Equipped with generator run by a 4 CYL Nissan motor, just serviced, you can supply the entire job site with power. Working air compressor on board. Must see! Call Indy Trucks 317-218-3613 to schedule a time to come out and see it. 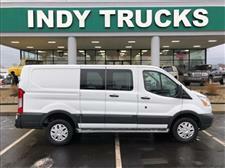 Message: Thought you might be interested in this 2004 GMC Savana Cutaway.